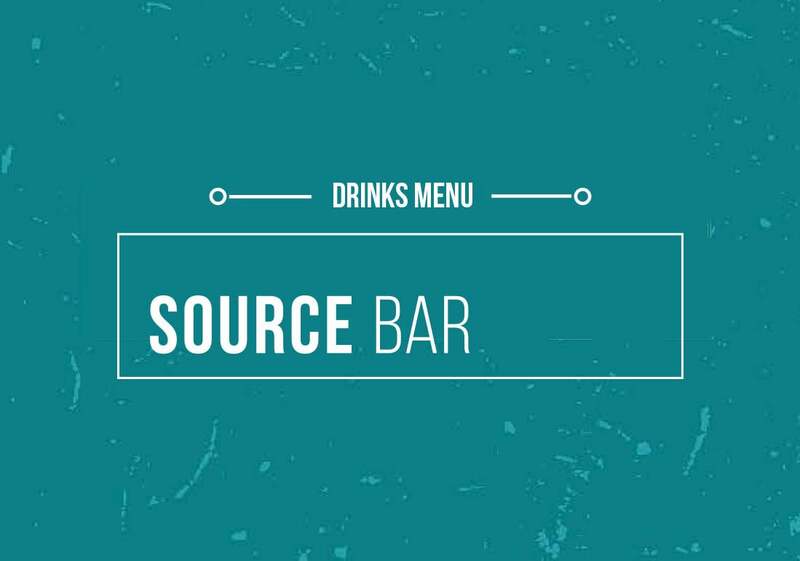 Welcome to Source, your Students’ Union bar. We’re open every day during term time for food, drink, live sport and events. Our menu is perfect for grabbing a bite to eat between lectures or in the evening until 10pm, take a look below. During the week, we show a wide range of live sport on our large screens. You’ll find all the main footy fixtures and other sporting events and if we haven’t got something on you want to watch, just ask a member of staff who’ll try and arrange it. For great offers on drinks sign up for free to Yoyo. Just download the app on your phone to collect points and see what great offers you’ll receive. 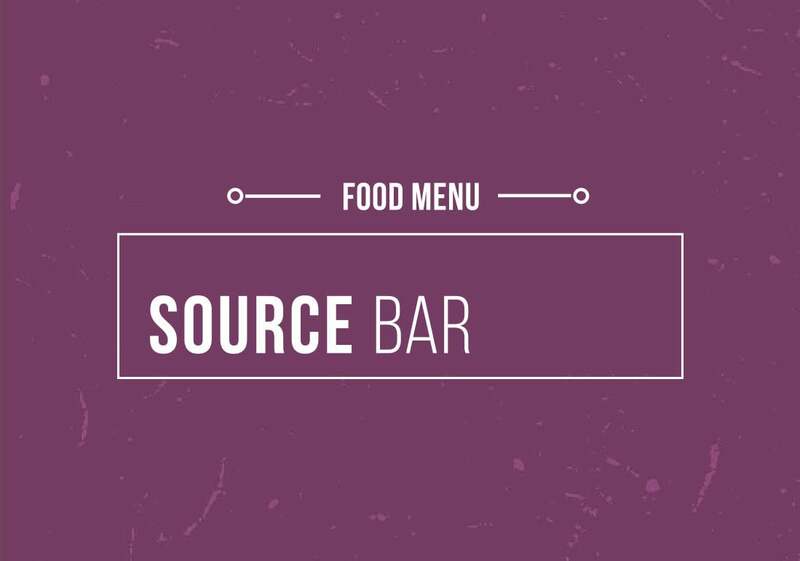 If you have an NUS extra card take a look at the food menu to see what free upgrades are available! If you don’t have one, click here. KARAOKE & COCKTAIL (TUESDAYS) - If you love a good singalong come and belt out some Beyoncé whilst trying out our delicious cocktails! SPEED QUIZ (SUNDAYS) - Come to our weekly interactive speed quiz. No pens, no paper, no cheating. To make sure you keep up-to-date with what’s going on follow us on Facebook, Instagram & Twitter.